VF Corporation – the well known American worldwide apparel and footwear company founded in 1899 and headquartered in Greensboro, North Carolina – has more than 30 brands in four categories: Outdoor, Active, Work and Jeans . It has diverse diverse portfolio including Vans, The North Face, Timberland, Wrangler and Lee. VF is committed to delivering innovative products to consumers and creating long-term value for its customers and shareholders. VF corporation had announced a couple of months back that they are forming a separate company for its jeanswear brand . 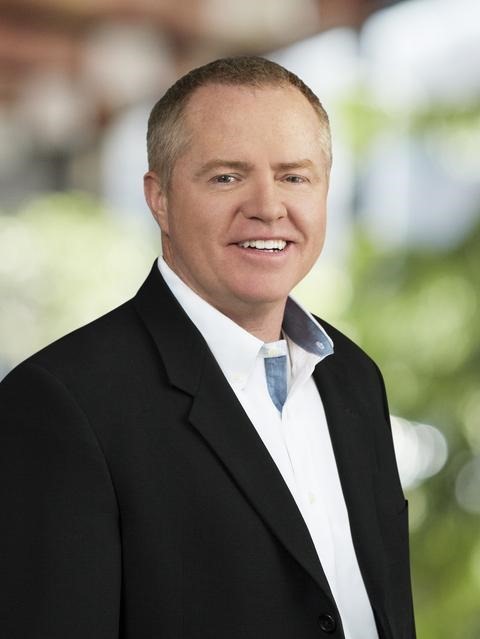 Now the name is out and its been branded as KONTOOR BRANDS INC.
Scott Baxter, VF Americas West group president, will become CEO of Kontoor Brands. This is an exciting next step in our work to establish our Jeanswear organization as an independent, publicly traded company. Kontoor Brands – a creative variation of the word ‘contour’ – is a compelling company name that will preserve each brand’s unique identity while also providing the opportunity to evolve the company in the years ahead,” said the VF’s president and CEO, Steve Rendle. In the past year, the company bought Dickies parent Williamson-Dickie Mfg. Co. as well as Icebreaker and Altra. VF revealed that the brand is launched to expand the growth in new and different categories. The luxury fashion houses are taking up these vague names lately like Capri Holdings Ltd. which was known as Michael Kors and Tapestry Inc. formerly Coach which are much less identifiable but yet innovative in their own ways. Kontoor includes Wrangler, Lee, Rock & Republic brands and VF Outlet business. VF will relocate its headquarters from Greensboro to Denver, Colorado in 2019. 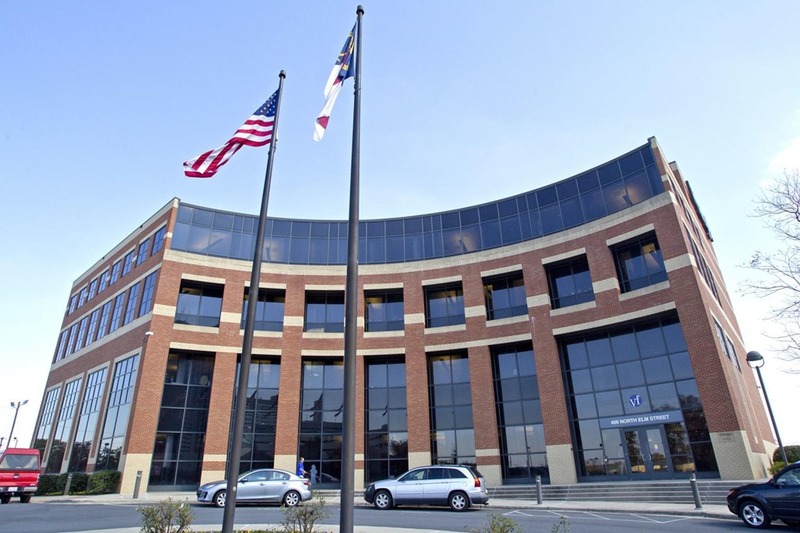 However, Kontoor brands will remain in Greensboro. The separation is expected to be completed in mid, 2019 , subject to the approval of VF’s Board of directors customary regulatory approvals, and tax and legal consideration. 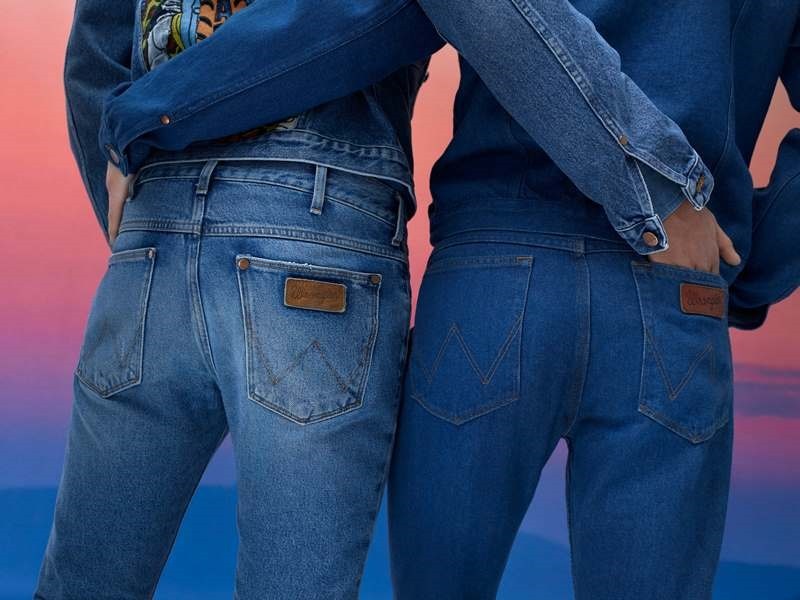 The new company is expected to touch heights in the jeanswear business with more than 20000 employees – assuming that VF wants to remain in the jeans business !